At the end of 1st year of operations company has a closing balance of receivables amounting to Rs. 15,00,000.00. The company has a policy of 10% to cover risk against its receivables. What will be the amount for which the entry will be recorded. Umer, we deduct new provision for bad debts from account receivable because it is our liability. You have given it as bad debt expense. 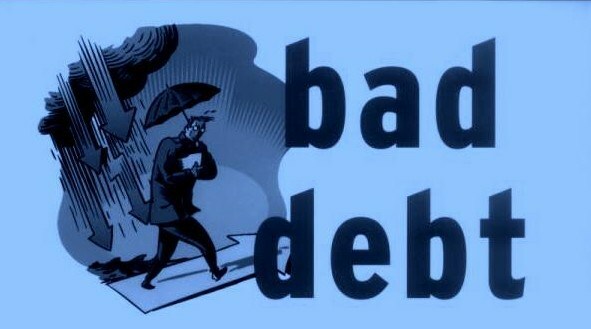 New provision for bad debt is not expense. It is current liability. If current provision value will be less than beginning provision balance, then difference will go to the debit side of profit and loss account. We will do this treatment, if provision for bad debt will be given in the adjustments. There will not any journal entry. We just show as closing balance of provision for bad debt account. 2 comments to ''Bad Debt Expense"